2015-06-24 One from the car. Wow! 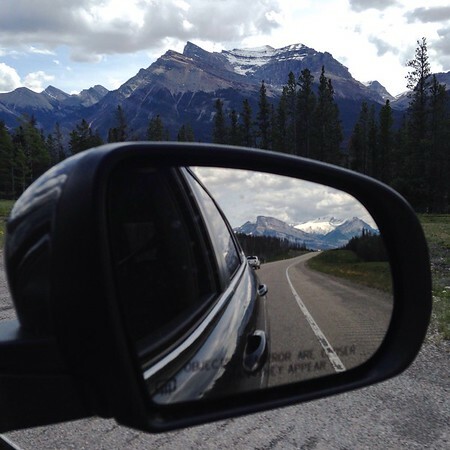 Now that is a fabulous landscape to have in your car's side mirror! Upon seeing this photo , I was immediately reminded of the one that I took on July 12, 2013 as we were en route from Las Vegas, Nevada back to the "Home-Away-From-Home/Vacation Home - aka "My Happy Place" in Arizona.